Sahil Bora is the founder and proprietor of C++ Better Explained. 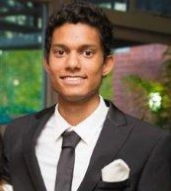 He is currently an engineering student at RMIT University Melbourne, Australia. A stack is a data structure used commonly in several programming languages. The reason why it is named a stack is because it’s structure as a collection of elements stacked on top of each other. An analogy to visualize what a stack is to picture several books stacked on top in a pile. In real life, the only way we can remove a book in a pile without affecting the others stacked in the pile is to remove the top book. 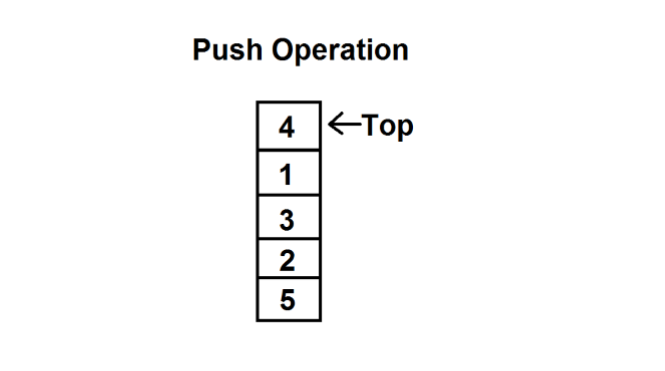 Just like the analogy, the stack only allows the data operations at one end only, which is the top element of the stack. 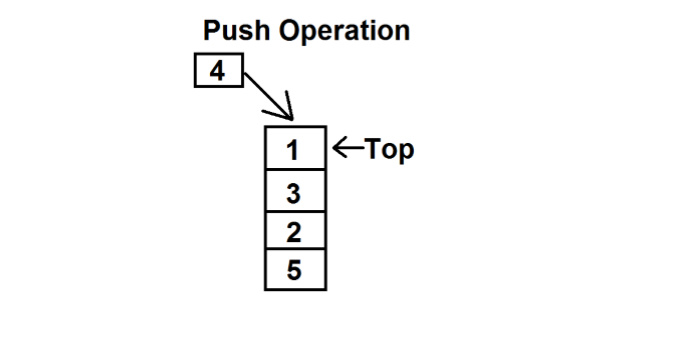 The process of pushing a variable in the stack is to see if the stack is full. If the stack is full it will not proceed further, but if the stack is not full, it will increment to the next empty spot. This will allow the data element to be inserted, where the top is pointing. 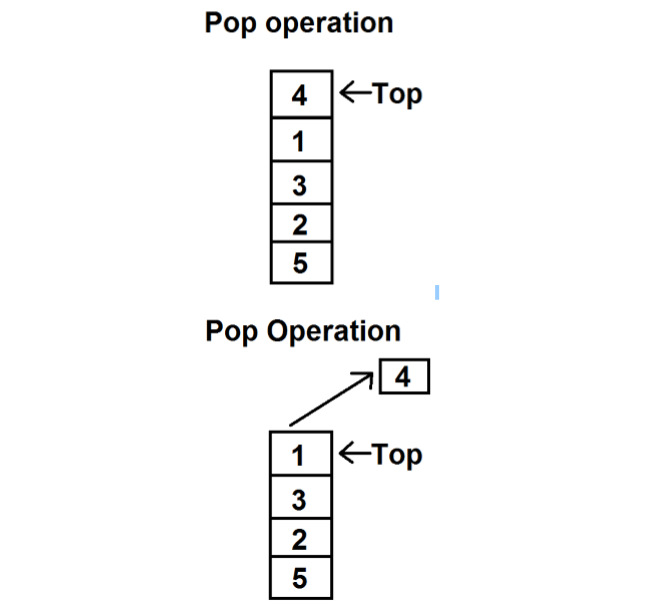 A pop operating in a stack allows accessing the content while deleting it from the stack. The process of the pop operation involves checking to see if the stack is empty. 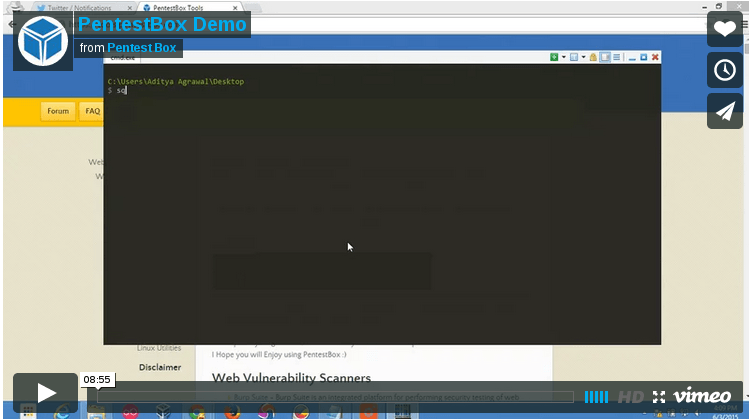 If it is empty, it will end but if it’s not empty, access to the variable pointed on top will be granted. The value at the top will then be decreased by one. Have something to discuss on stacks?? Please share in comments.